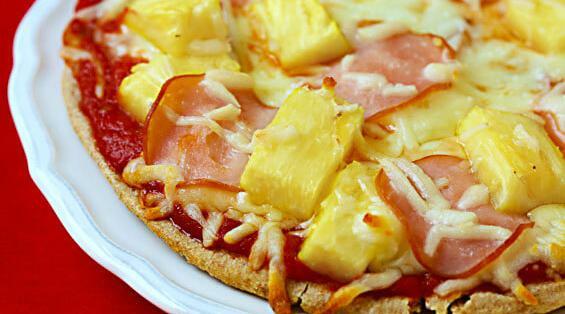 If ordering a pizza for a party, the pineapple-loving adult might order an hawaiian pizza on an unshared taste. This can be the case for any individual agreement. Anchovies for example are not loved by all, and some are allergic. Any party organiser should be aware of the tastes and preferences of their guests and order a variety of flavours.